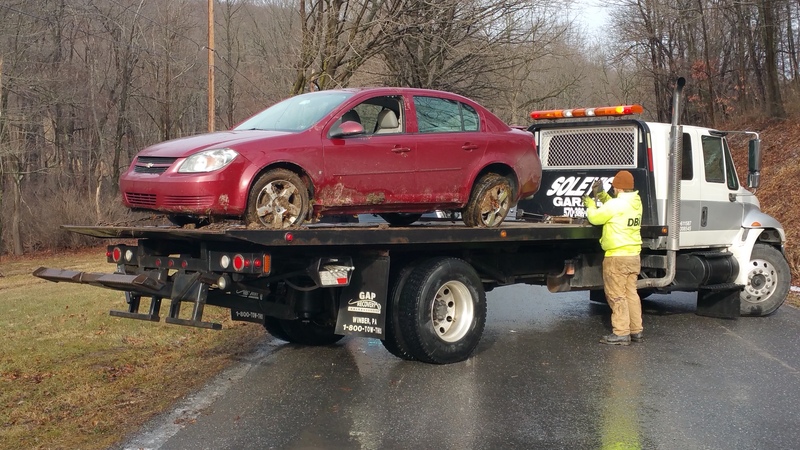 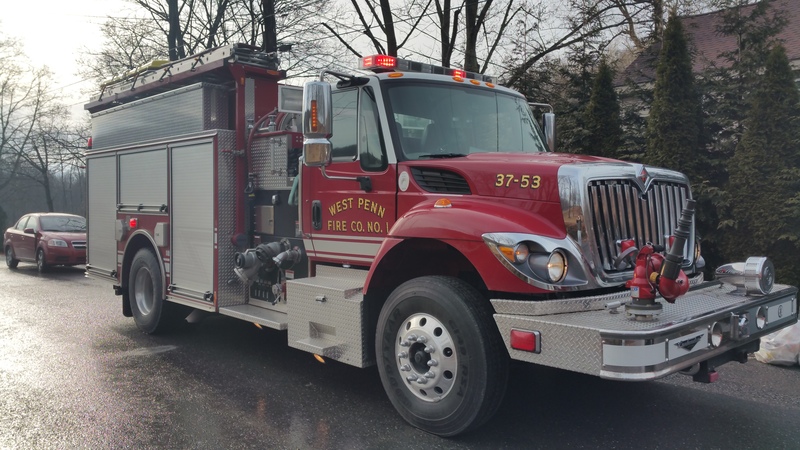 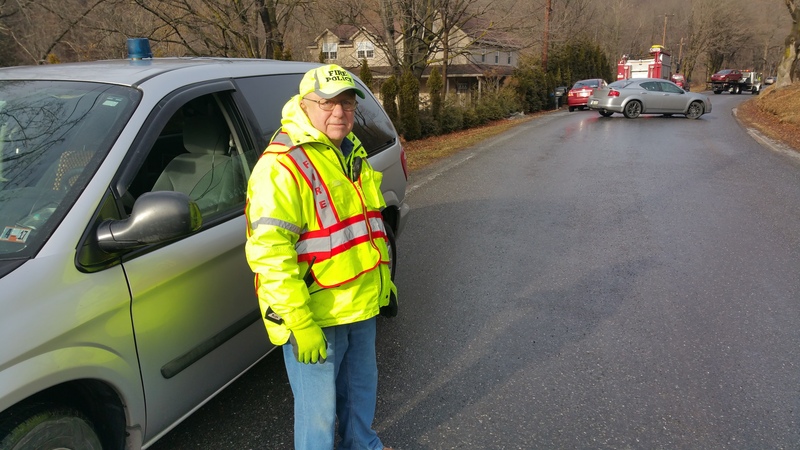 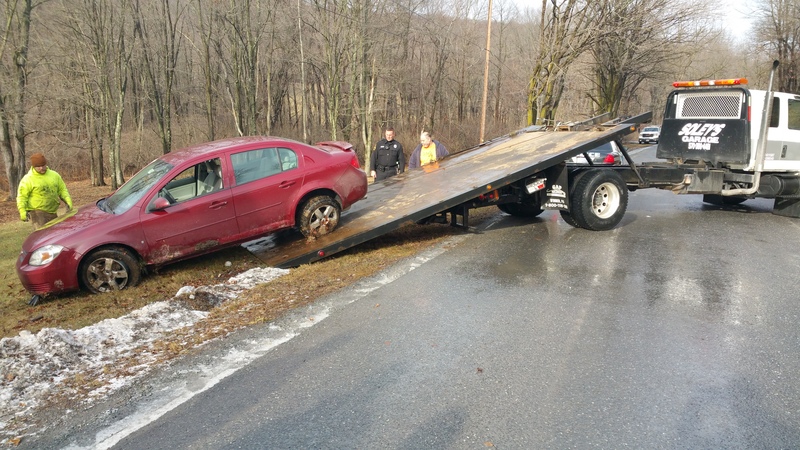 Emergency personnel were dispatched around 1:38 p.m. today to Dairy Road in West Penn Township for a motor vehicle accident with injury. 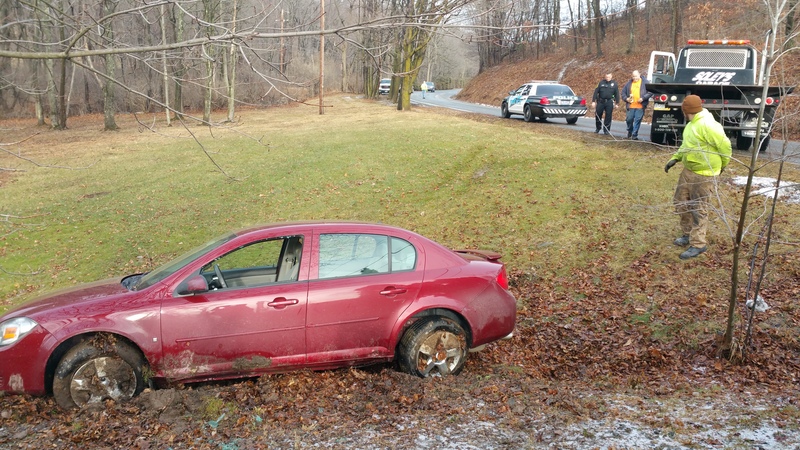 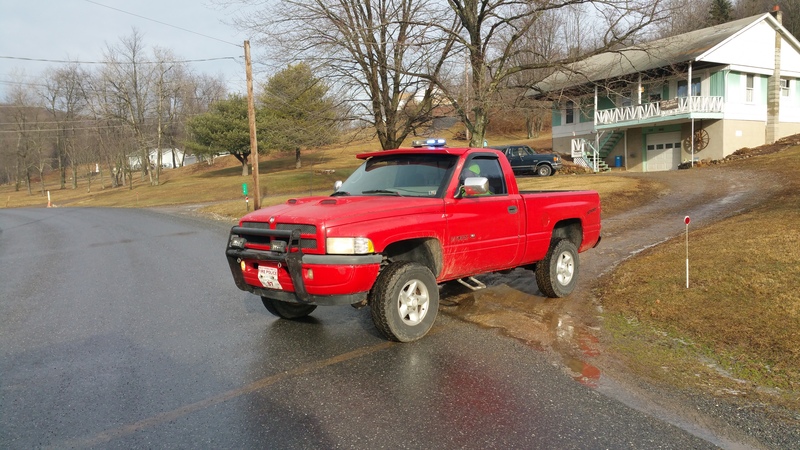 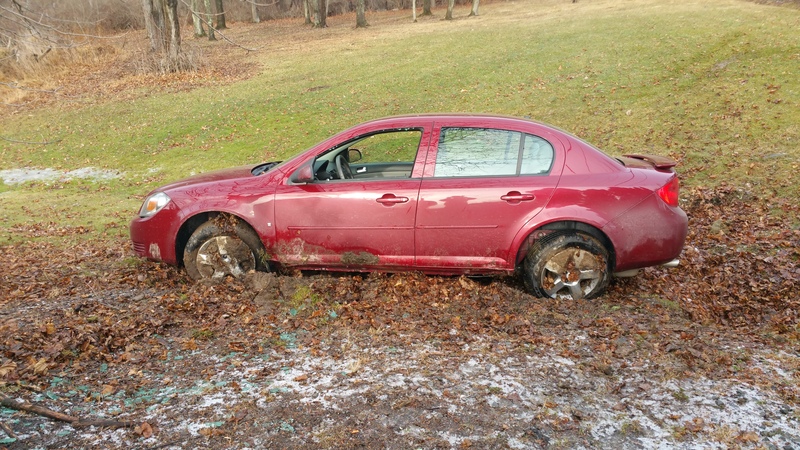 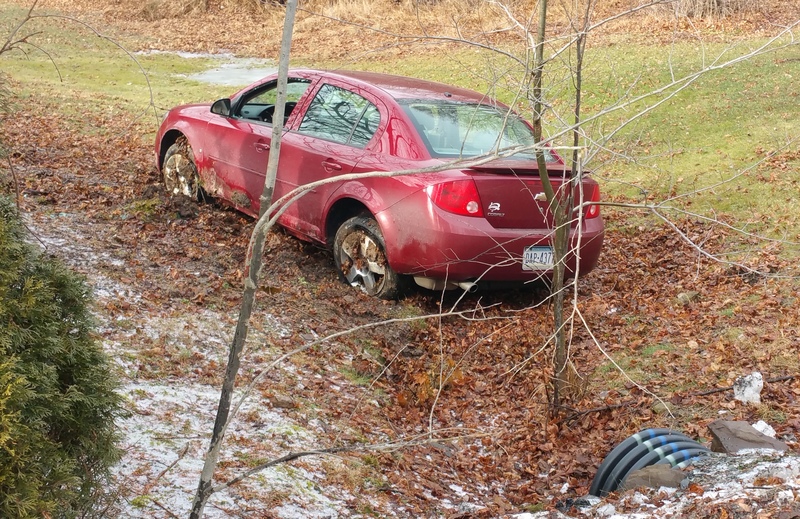 The incident was located north of Stonehedge Gardens, 51 Dairy Road, South Tamaqua. 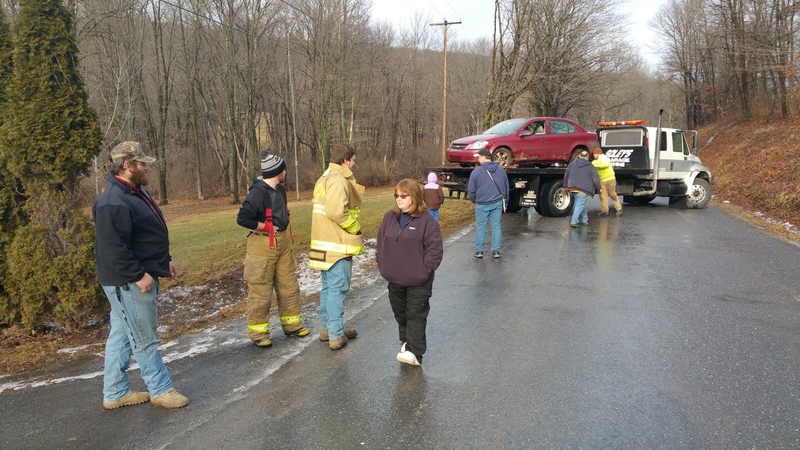 Two women were transported to the hospital.